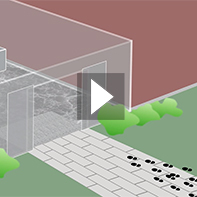 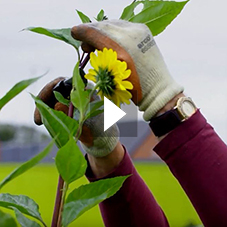 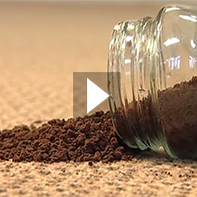 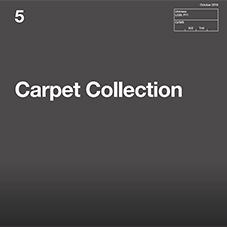 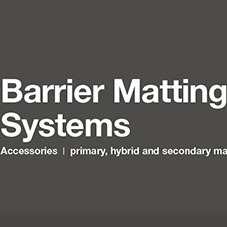 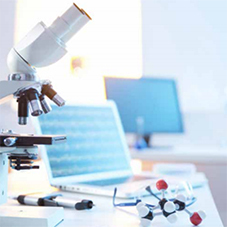 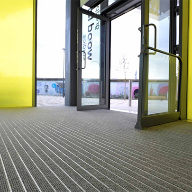 About Gradus - Barbour Product Search. 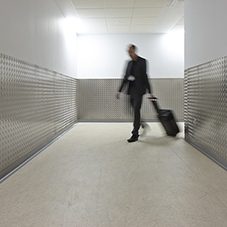 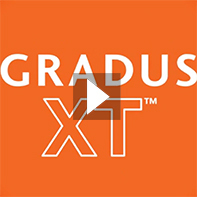 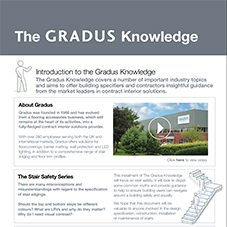 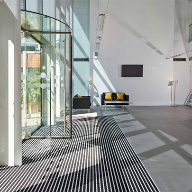 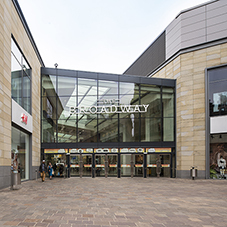 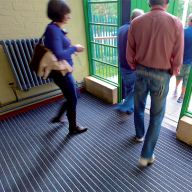 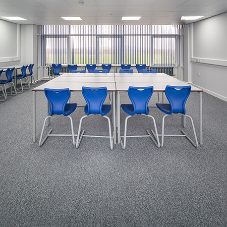 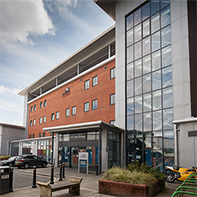 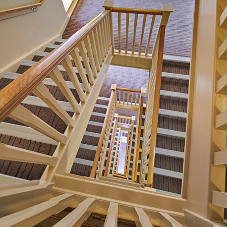 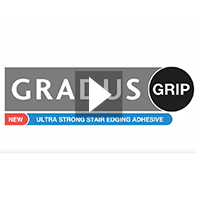 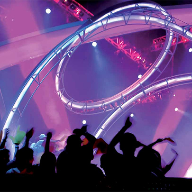 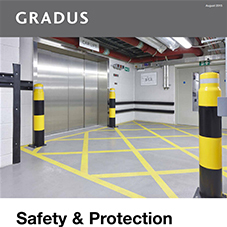 Gradus is an international market-leading interior contract solutions provider, with a particular focus and reputation for quality flooring products, built over nearly 50 years. 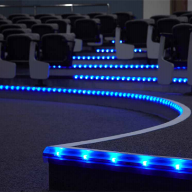 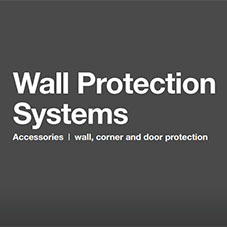 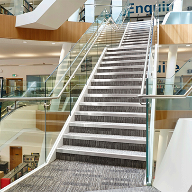 Products supplied include carpet, wall protection, stair edgings, floor trims, expansion joint covers, LED lighting and barrier matting. 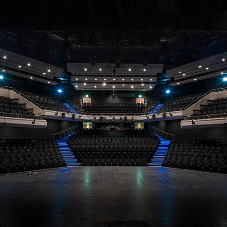 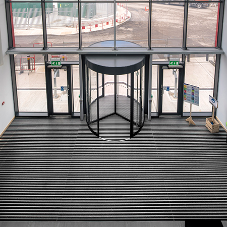 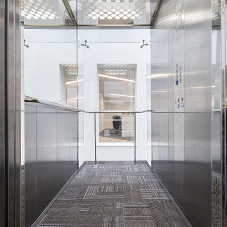 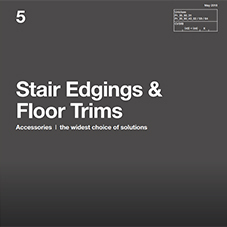 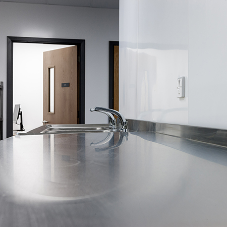 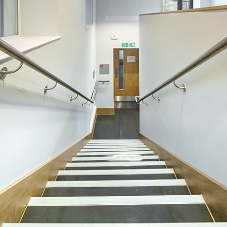 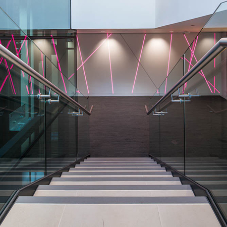 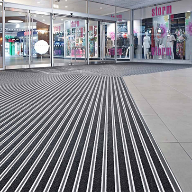 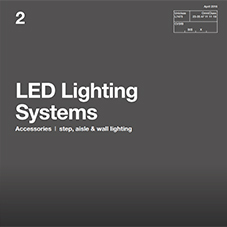 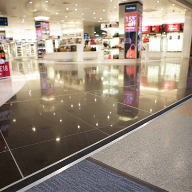 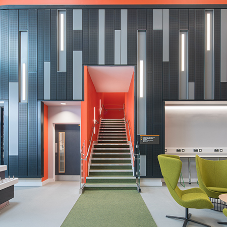 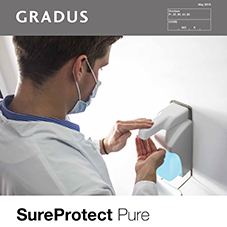 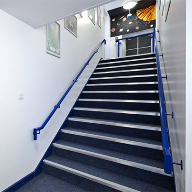 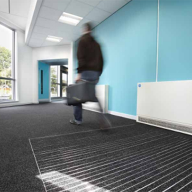 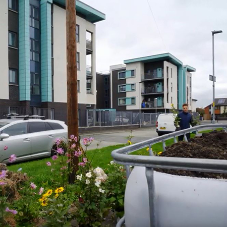 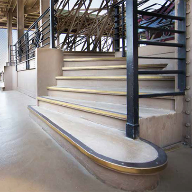 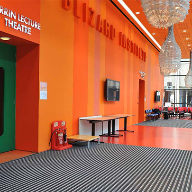 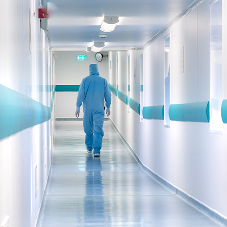 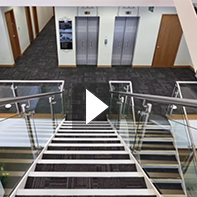 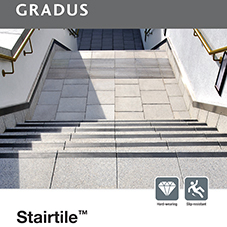 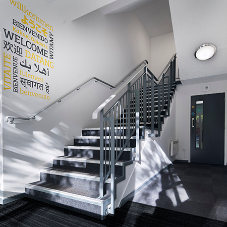 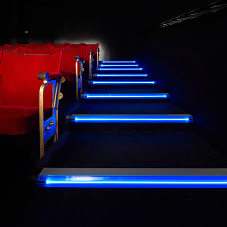 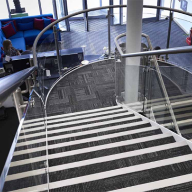 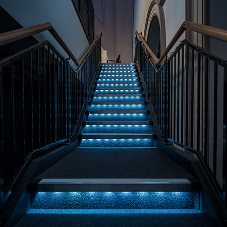 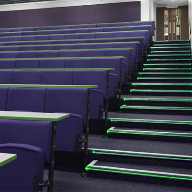 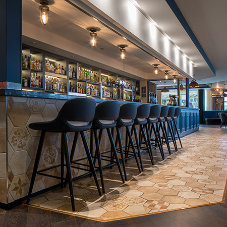 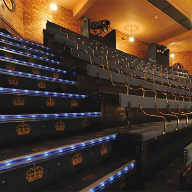 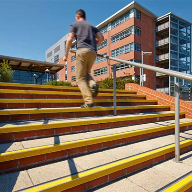 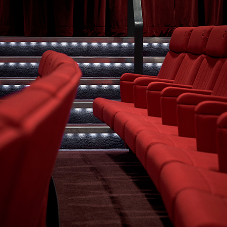 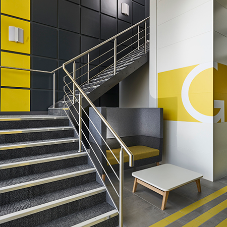 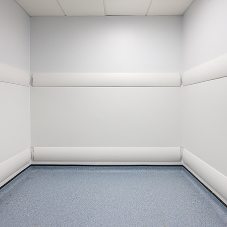 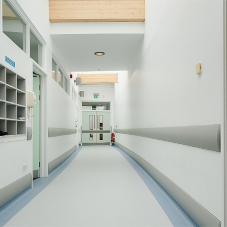 Gradus has experience in a wide variety of different commercial sectors and aims to ensure optimum specification and product function in any application, achieved via comprehensive legislative and product knowledge.